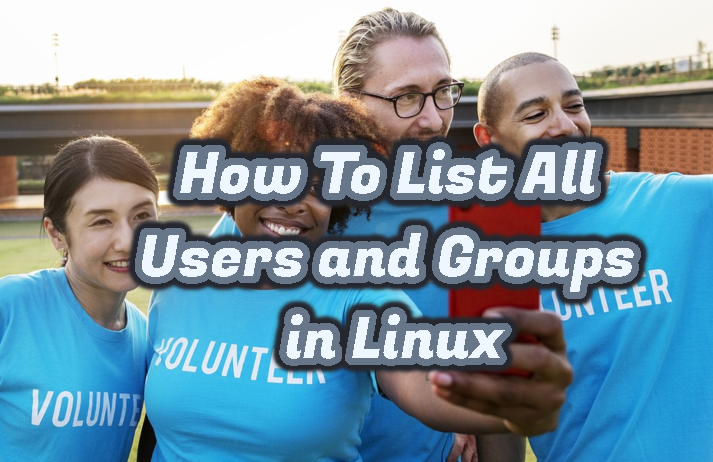 Users and group files are important for Linux. Normal users will interact with Linux systems by using credentials provided in the user ad group file. Print User File Named passwd We can get content of the user file like below.